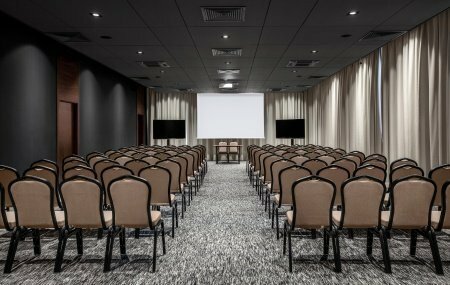 Heron Live Hotel is one of the few hotels featuring a conference room that can accommodate up to 300 people. We have rooms ideal for meetings, conferences, and workshops. The elegant interior design positively affects each participant. We will be honored to welcome you at Heron Live Hotel. Our five-star rating is a guarantee of standard and commitment for which we take great care. 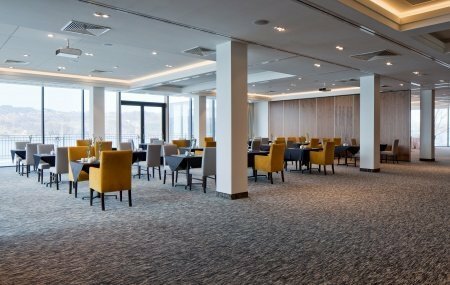 That is why we can offer a relaxed atmosphere and professional service during any conference, business or training event you choose to organize at our hotel.